Have you ever left your dentist's office with more questions than answers? That won't happen at Monokian Dentistry. 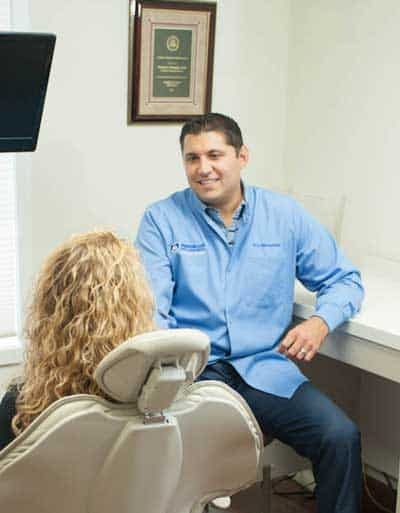 We realize that you play a critical role in maintaining your dental health, so we pay a lot of attention to how we communicate with our patients. We clearly explain what we observe during your exams, and we allow enough time to answer any questions you may have. We also use technology like animations and high-def interoral cameras to help explain conditions and demonstrate treatments. If your last dentist seemed to be distracted or in a hurry, your experience was typical of a recent trend in dentistry. A number of factors – including pressure from some insurers and shareholders - has led many practices to conduct shorter exams than ever before. This negatively affects the quality of dental care you receive. It also leaves little time for them to explain and answer questions about any recommended treatments. 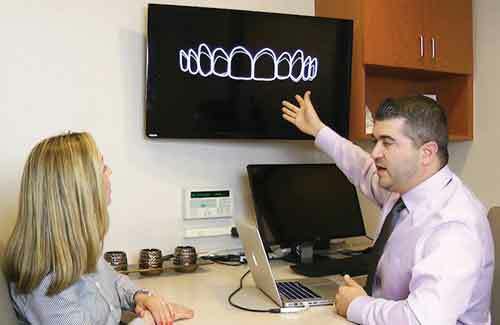 At Monokian Dentistry you’ll always receive our undivided attention. We schedule longer exams than most practices, which allows us to spend as much time as we need to provide excellent care. We explain any concerns in detail, review all available options, and ensure that your questions are answered clearly. Some practices just want to see more patients. We want to see more patients achieve healthy, beautiful smiles.